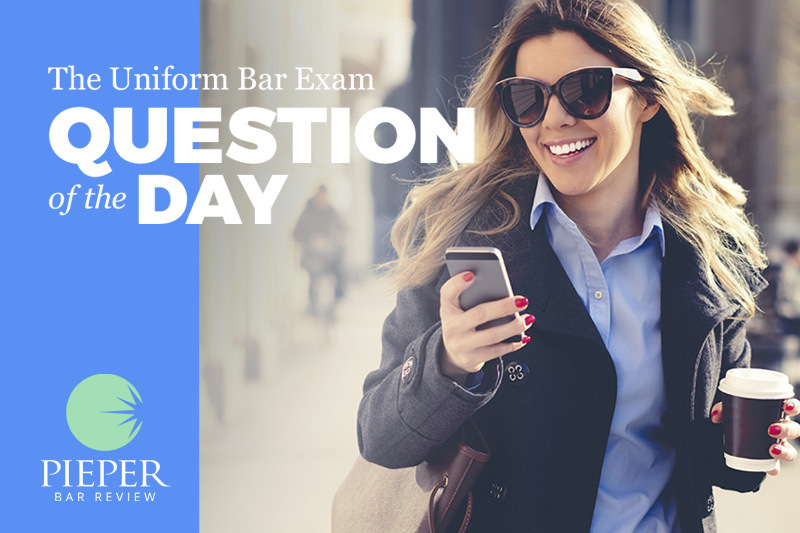 Subscribe to Pieper's Uniform Bar Exam Question of the Day and receive a real MBE multiple choice question right in your inbox every weekday morning. 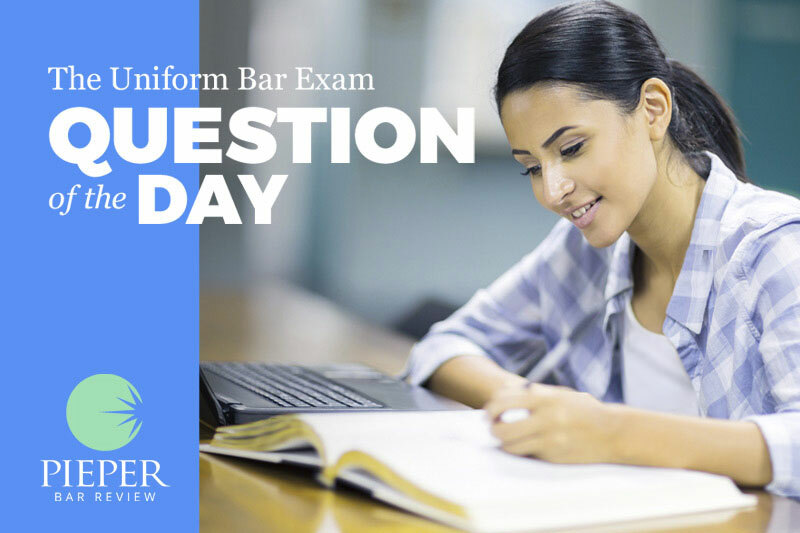 Pieper Bar Review continues to make studying for the bar exam easier, not only by providing the best bar review course, but by now offering access to sample bar exam multiple choice question. In an action concerning an injury sustained in a department store, the central issue was whether the plaintiff fell as a result of an employee pushing a cart into her leg, or she simply tripped. The plaintiff called a witness who testified that she saw the employee push the cart into the plaintiff. On cross- examination, the defendant’s counsel proved that the witness was recently fired by the department store for poor customer service. 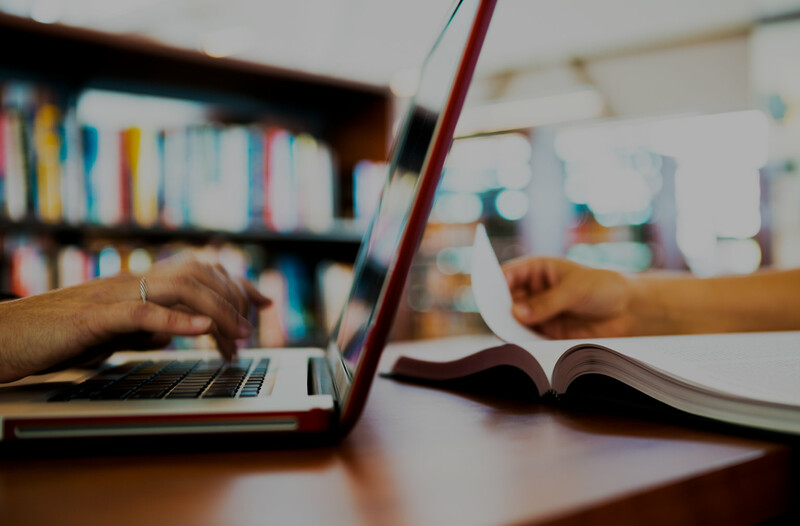 The plaintiff’s counsel then called the witness’s fiancé who testified that the witness gave him an account of the incident, which was substantially in accordance with the testimony on direct examination. Is the fiancé’s testimony admissible? (A) Yes, but only to rehabilitate the witness’s credibility. (B) Yes, both substantively and to rehabilitate the witness’s credibility. (C) No, because it is hearsay. (D) No, because counsel did not call the witness’s attention to the prior statement on cross-examination. Evidence of a prior consistent statement by a witness is not hearsay if it is offered to rebut an implication of recent fabrication or improper influence or motive. FRE §801(d)(1)(B). Therefore, this testimony is admissible to rehabilitate the witness and for its substantive value. Choice (A) is therefore incorrect and choice (B) is correct. FRE §613(b) requires that a witness must be afforded the opportunity to explain or deny a prior inconsistent statement before extrinsic evidence of the statement can be introduced against her. No such foundation is required here because the statement is a prior consistent statement offered under FRE §801(d)(1)(B) to rebut the allegation that the witness’s testimony was a recent fabrication or was improperly motivated by her feelings against the defendant. Choice (C) is therefore incorrect. Choice (D) is incorrect because FRE §801(d)(1)(B) defines the statement as non-hearsay.